delivery, its dynamic performance is unmatched. 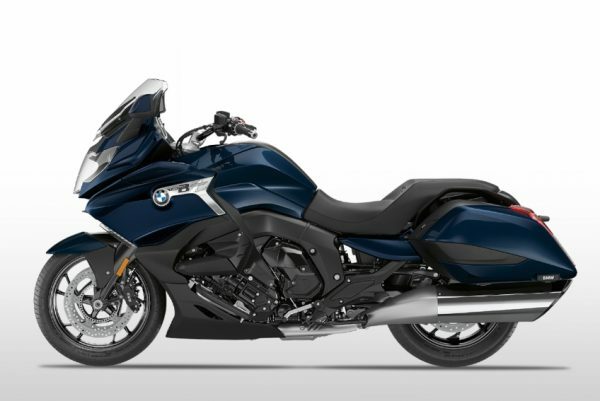 160 hp (118 kW) and 129 lb-ft of maximum torque provide effortless thrust. The smallest movement of the throttle results in an immediate response while providing the superior control and handling. 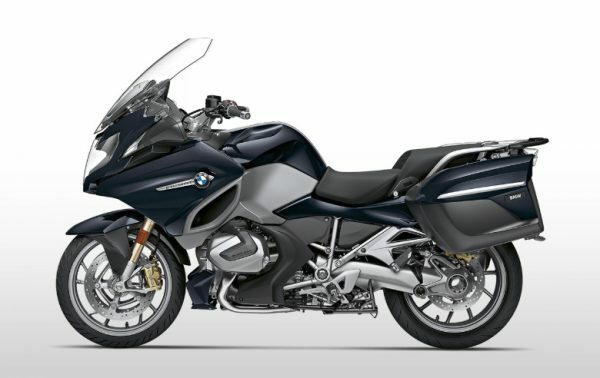 The equipment that comes on the standard K 1600 GT model is of the highest quality, and encompasses a wide range of features to suit the needs of most riders: ABS Pro, which ensures safe braking even when leaning, the innovative xenon headlight and the multi-controller just to name a few, and the newest addition to standard production: the dynamic ESA. 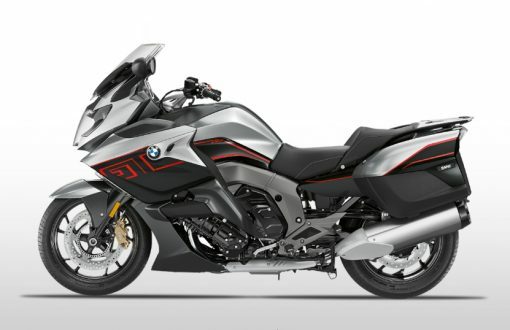 The chassis recognizes changes in road conditions and riding style and controls the damping action in milliseconds based on feedback from the lean-angle sensor and control units. In doing so, it ensures the best damper settings in various riding situations. Even when leaning into turns, superior damping comfort and stability is achieved. 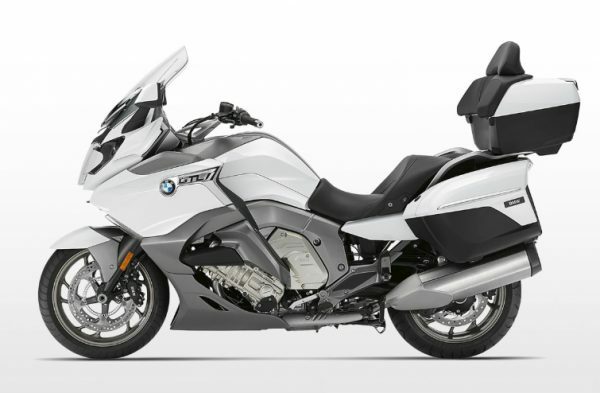 Numerous options like the adaptive headlight, keyless ride or central locking at the touch of a button provide an even more comfortable, safe and relaxed ride. Thanks to Reverse Assist, maneuvering out of parking spaces is effortless, even on an incline. The Shift Assist Pro offers dynamic up- and down shifting without the use of the clutch.